Ready with your login details? You will need your member login details to begin your submission online. Choose ‘Forgot your login?’ if you wish to have it emailed to you. – After you are finished with each entry, ‘Save & Return to Dashboard’ to add more entries if you have any more. Once you are finished adding all your entries, click on ‘Save & Pay Now’. – *IMPORTANT* Payment mode – Always select ‘WIRE TRANSFER’ and you will receive a system generated collated invoice with all your entries on one invoice. If you will like to pay via credit card, please email Jacelyn at admin@promaxasia.tv so that we can assist in processing the credit card payment on our end. We only accept VISA & Mastercard. 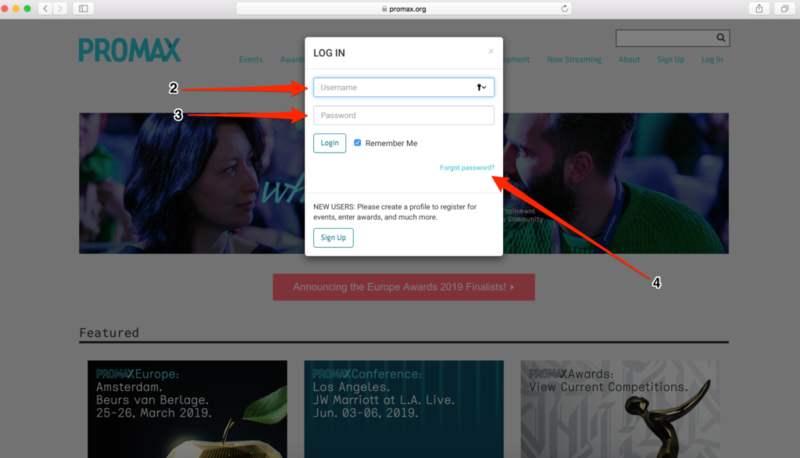 Once you login… you will see your Entries Dashboard. To assist you with your submission, we have prepare the following guides for your easy reference. To download, simply click on the title. For Video Upload – The Entry Number will automatically linked upon upload. There is NO NEED to include your slate. Translations – Due to the International composition of our judging panels, we strongly recommend that all non-English language entries to be subtitled in English for judging purposes. A judge can choose to disqualify you if you don’t include a translation. The PromaxBDA Awards recognise excellence in on-air promotion, branding and advertising. We are looking for the very best work you have produced to get your programming, channel or brand noticed. Compete for the coveted PROMAX Muse and BDA Isis and be recognised as the best in India. Winners will be announced at the PromaxBDA ANZ Awards Ceremony. Any awards not picked up at the Awards Ceremony will be shipped to the winning company. The receiving company must provide shipping information and bear all shipping charges.